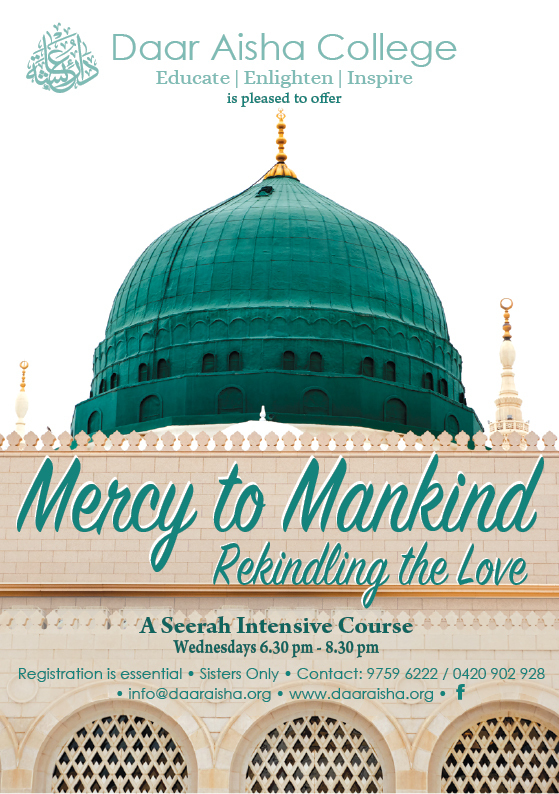 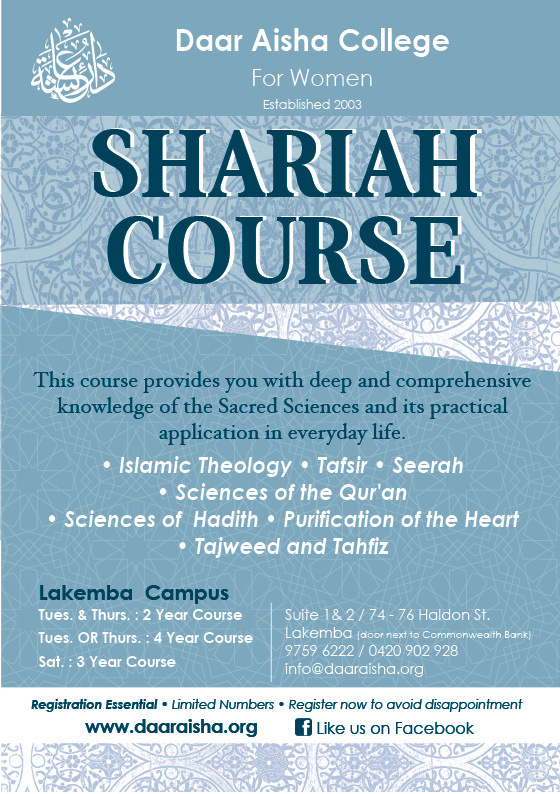 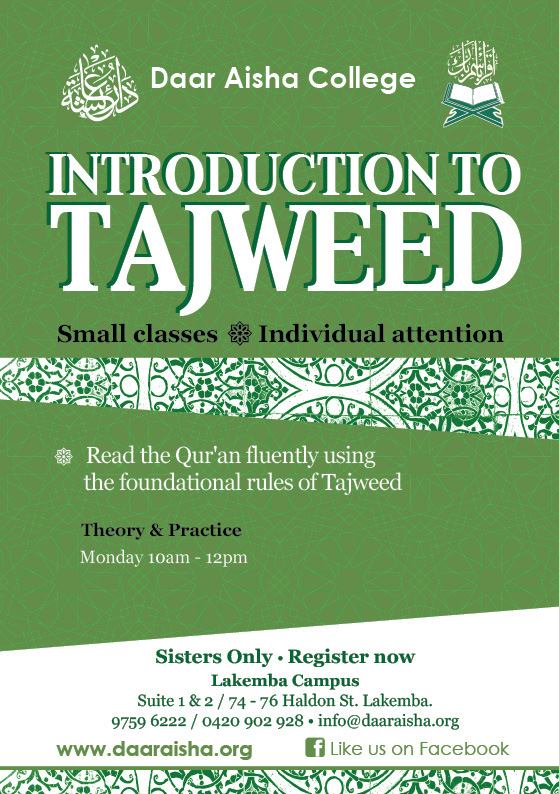 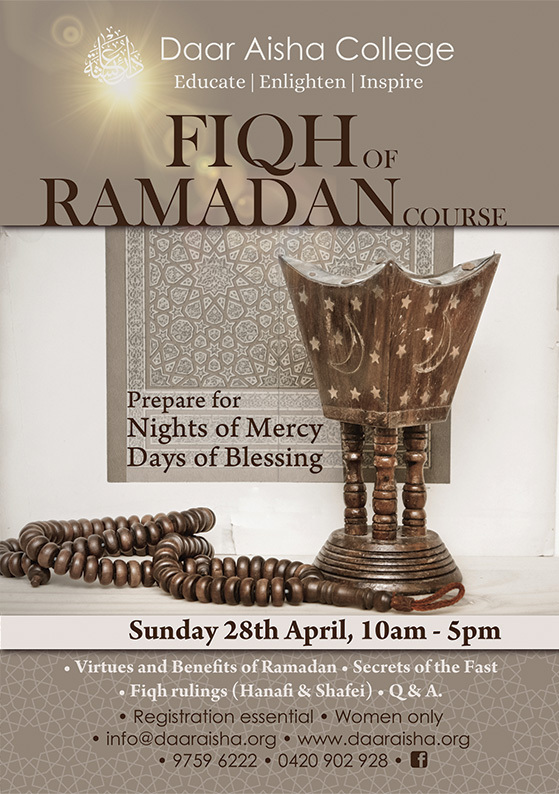 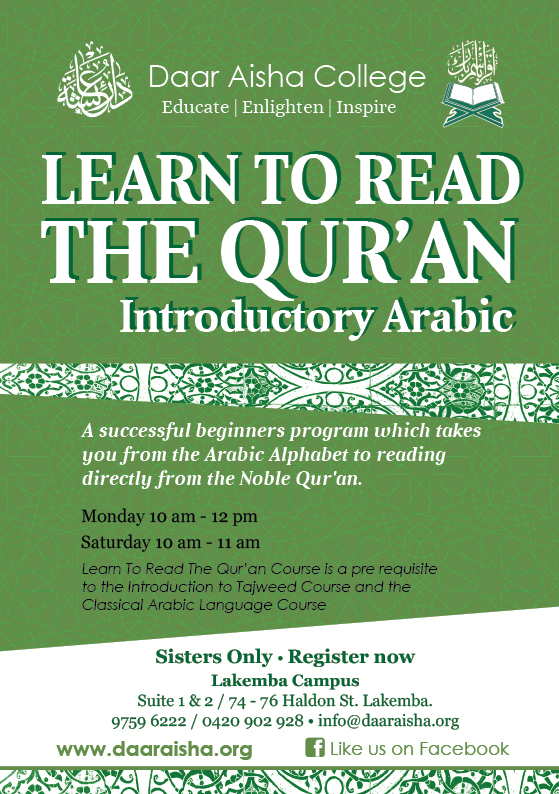 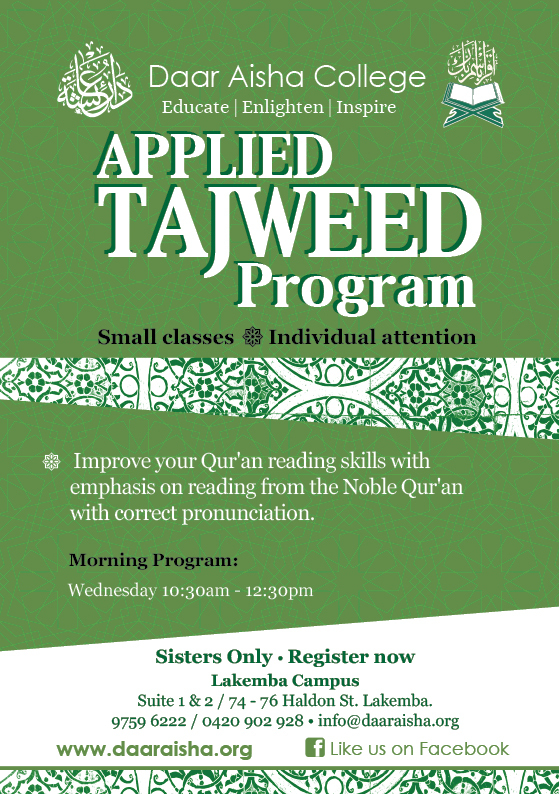 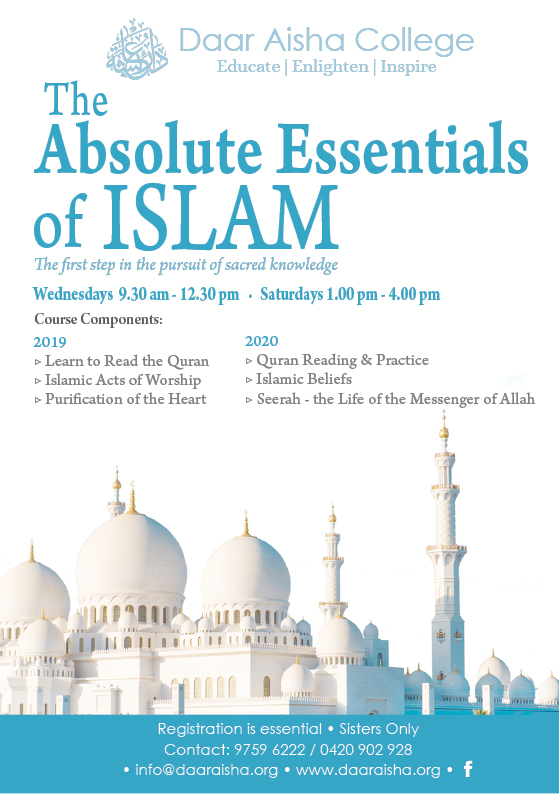 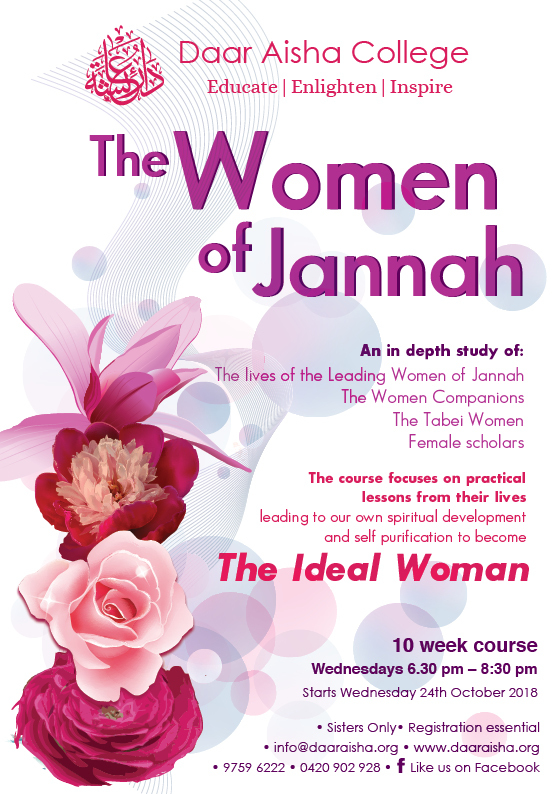 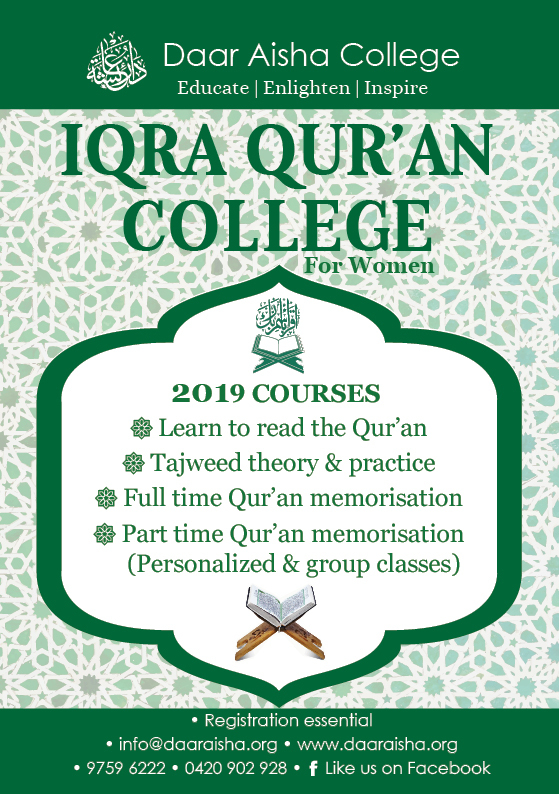 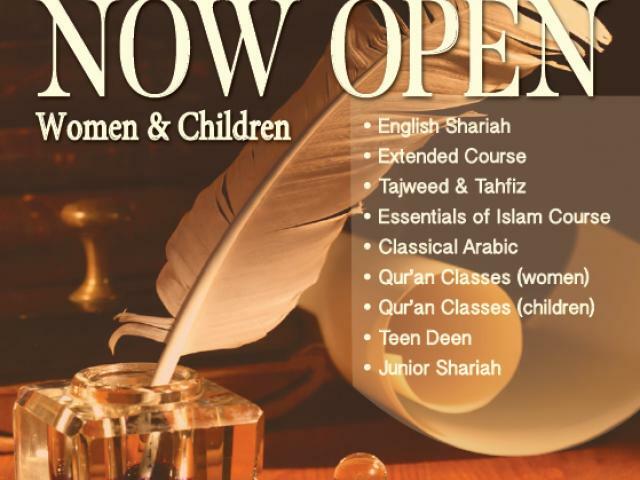 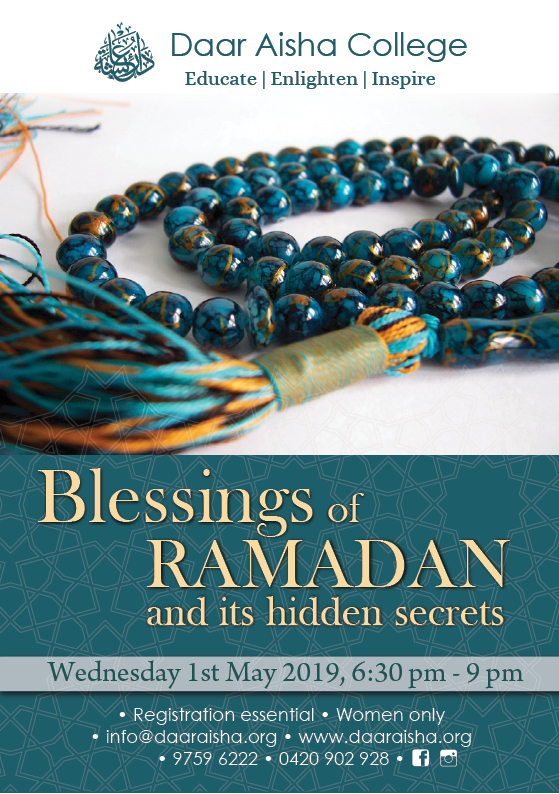 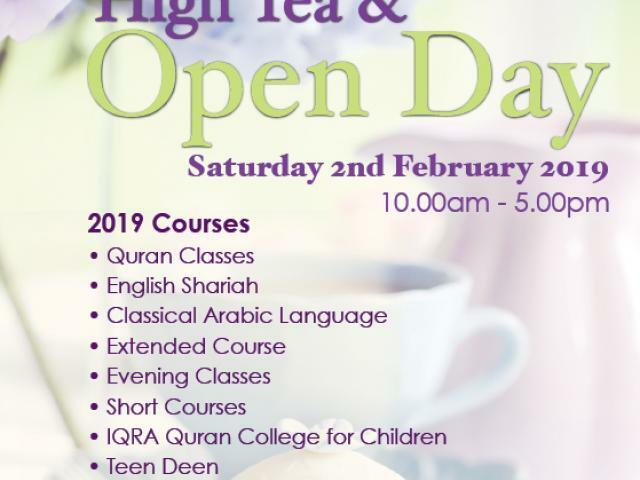 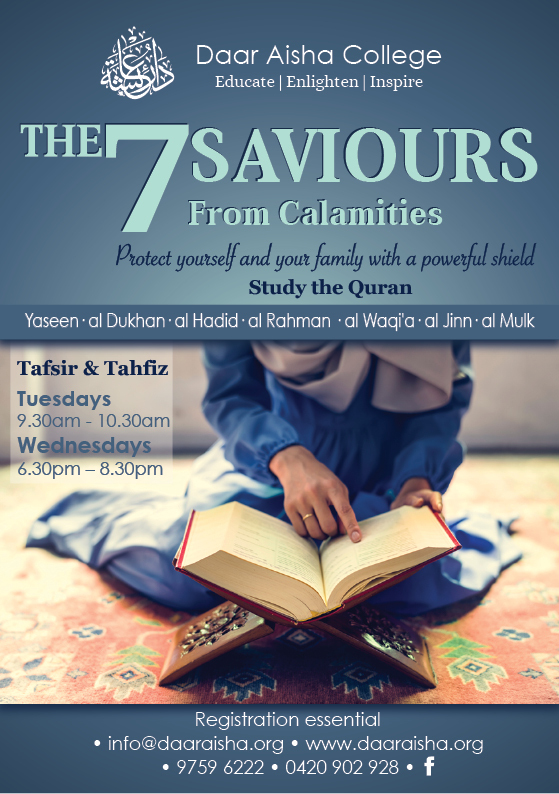 Our range of courses aim to enlighten and inspire individuals with Prophetic wisdom connecting us to Qur'anic teachings. 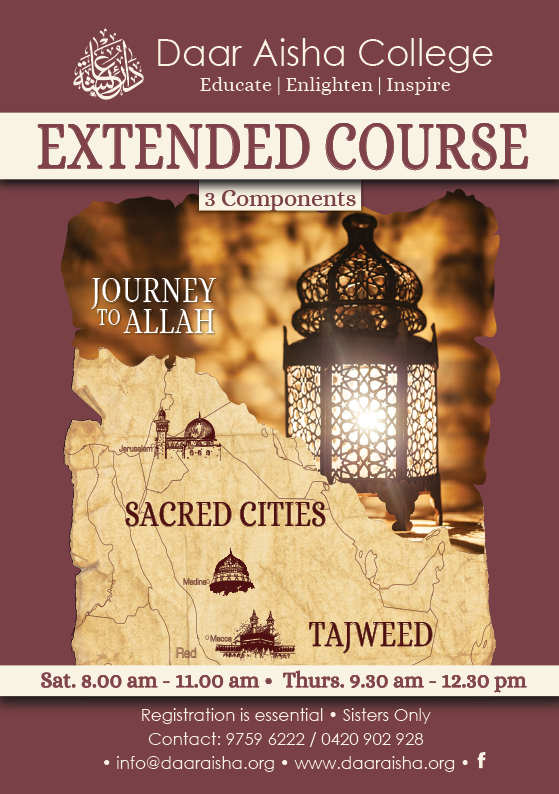 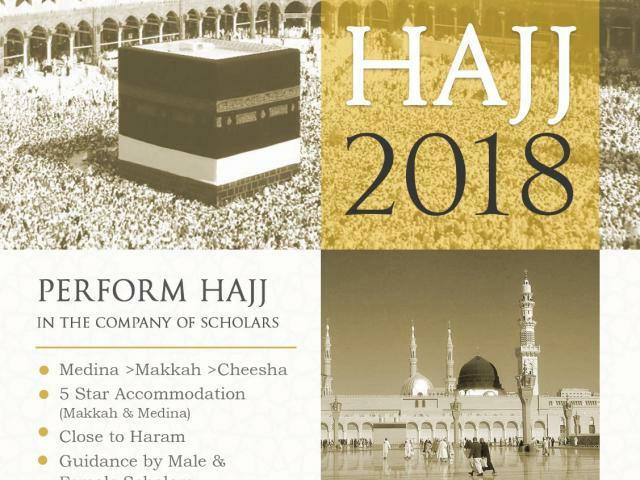 Whether you're starting out, looking to improve your understanding of Islam, or reconnecting to your faith, we offer pathways that suit your needs. 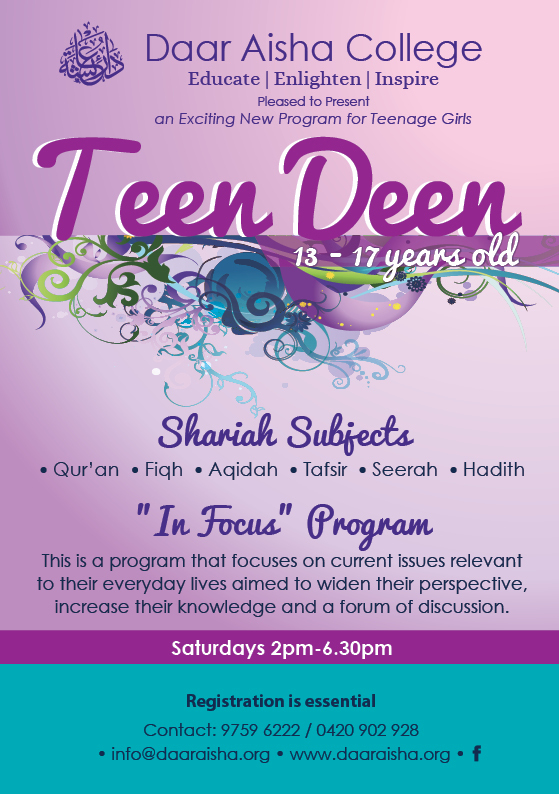 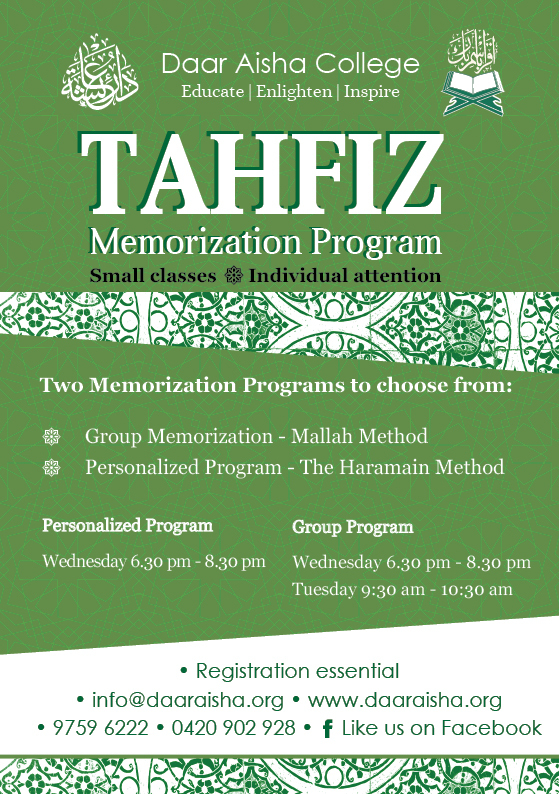 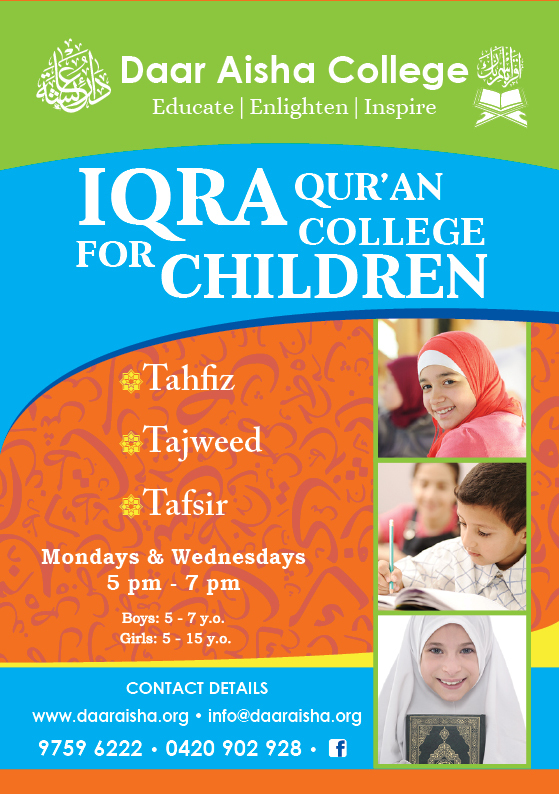 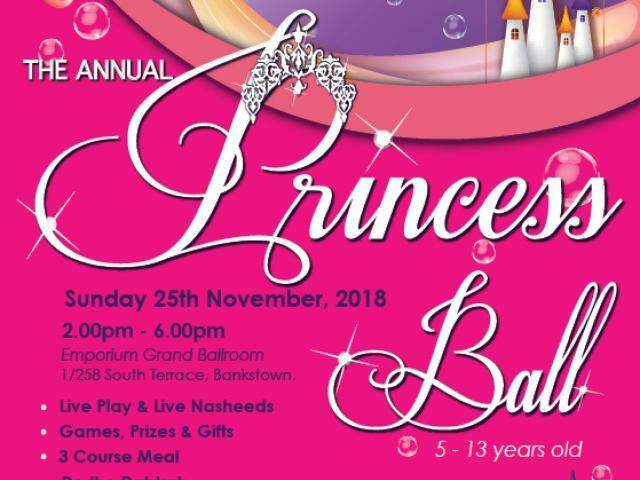 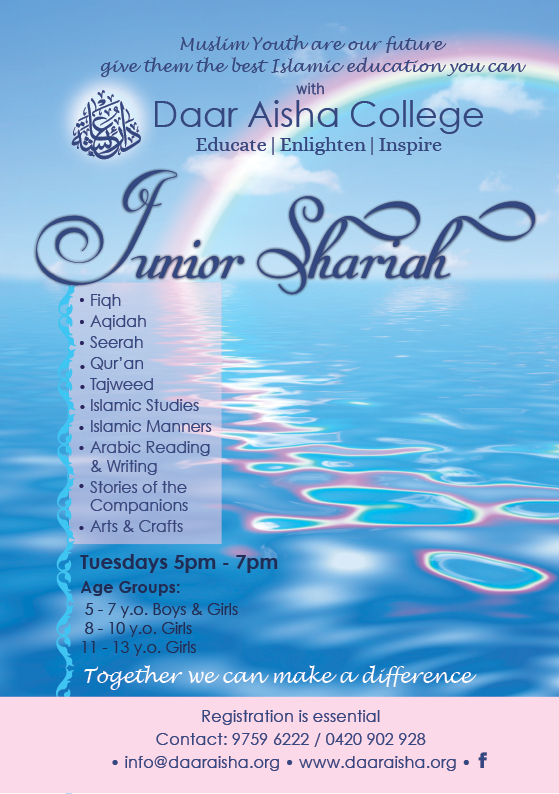 Give our youth the best Islamic education you can. 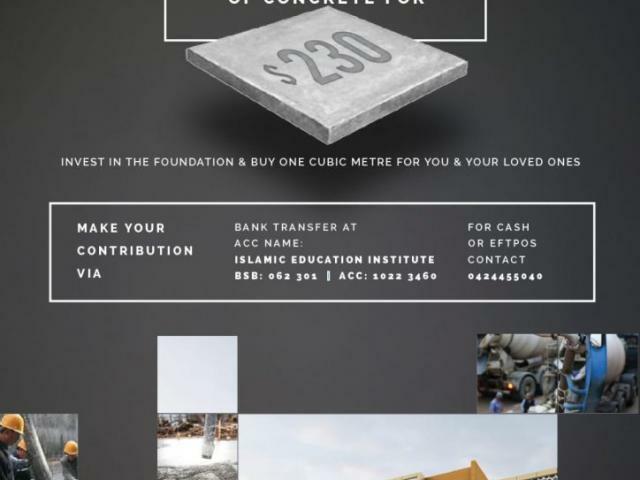 Invest in the foundation and buy one cubic metre of concrete ($230) for you and your loved ones.